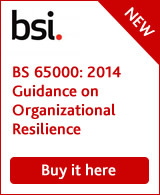 Here are a selection of articles we thought you might find interesting that covers a wide range of topics relevant to the Business Continuity and Resilience sector. We hope you find them interesting and we'd welcome your feedback or thoughts on the opinions expressed. We are always looking for more interesting, thought provoking, informative content and commentary on the issues challenges and opportunities across the Sector. Do let us know if you come across any articles that you feel would benefit from a wider audience or that address specific industry issues that need more detailed coverage. WHAT NOW FOR BUSINESS CONTINUITY UNDER A COALITION GOVERNMENT? Viewpoint: are businesses well enough placed to deal with flu pandemic? If you would like see your material published or if you wish recommend articles, white papers or research to the Continuity Forum for publication on the site all you have to do is send us an email to the Editor here, with the article attached in Word or text format or through a link to a web site. Any graphics or images will need to be attached separately. If you see articles or materials that may be of interest to our community do let us know and we'll see if we can reproduce them here or provide links through to them. 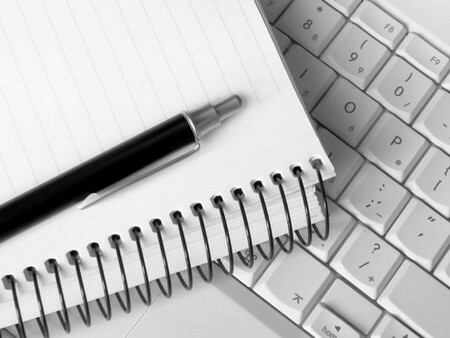 Would you like the Continuity Forum to produce your article or news piece for you? The Continuity Forum can produce your news, articles, white papers and a host of other materials for you! We have able to offer journalism and copy writing services, as well as provide in-depth reporting on industry news, events or activities. If you would like to find out more then please contact the Editor to find out more.